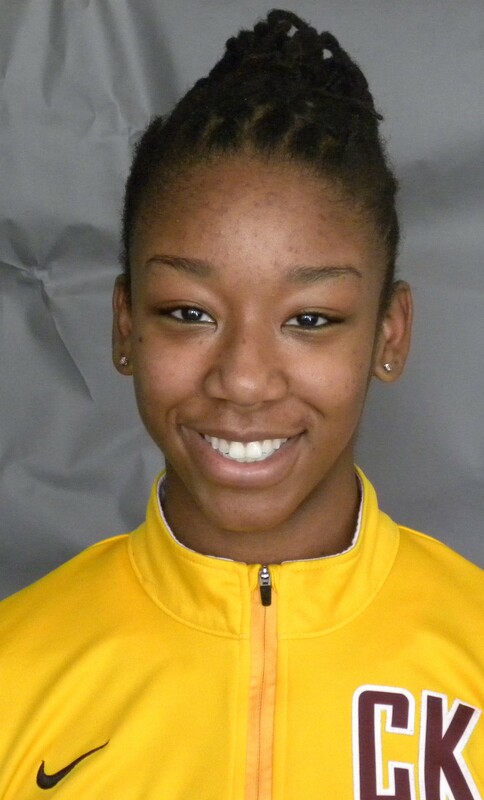 Kathryn Gibson: Archbishop Molloy H.S., Briarwood; senior, guard; 14 pts., 4 assists, 2 steals per game, high game of 26 pts. ; will attend Molloy College, Rockville Centre, L.I. McClancy’s Kaitlyn Stenz and Bishop Kearney’s Kailey O’Grady. Gabriella Rafaniello: Bishop Kearney; junior, guard; 6 pts., 5 rebounds, 2 steals per game; high game of 17 pts. Rhona McCaughey: Msgr. 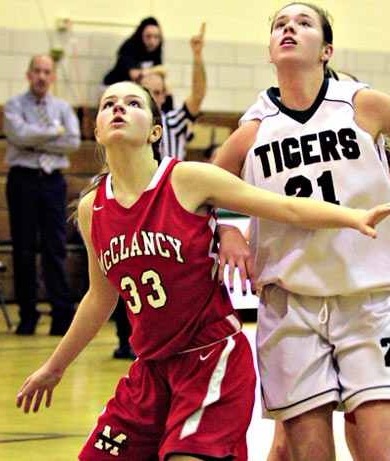 McClancy; sophomore, guard; 6.1 pts., 4.2 rebounds, 2.1 assists, 2.1 steals per game; high game of 20 pts. 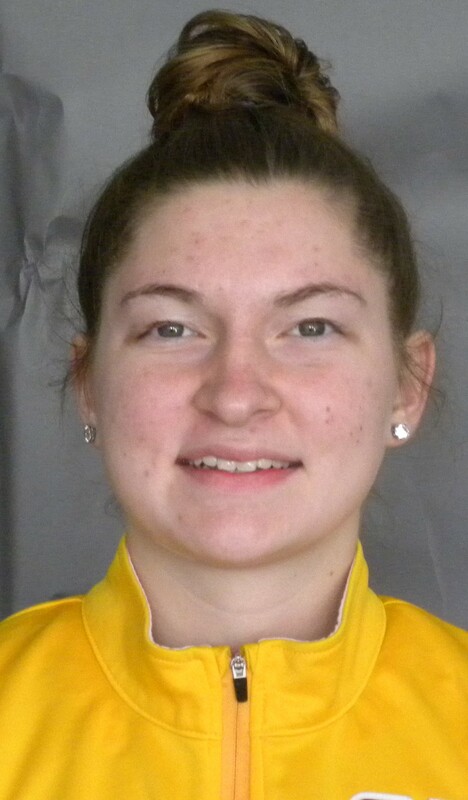 Breanne McDonnell: Fontbonne Hall; sophomore, guard; 11.2 pts., 4.5 rebounds; high game of 22 pts.